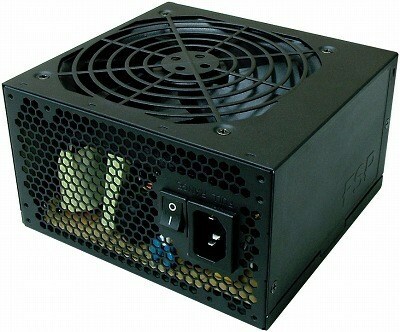 Fortron's FSP has added two new power supplies to its lineup. First up is the Aurum 92+, a series of semi-modular power supplies with 80Plus Platinum certification. These units will be available in 550W (PT-550M) and 650W (PT-650M) versions, they both have a quad-rail design, with four 18A +12V rails. The PSUs use Fortron's FSPMIA-IC chip for voltage regulation and protection functions, and HybridSynergy to spread the load across the four rails. The 24-pin ATX, 8-pin EPS and a PCIe connector are fixed, while the SATA/Molex connectors and a second set of PCIe cables are modular. You can expect the Aurum 92+ in retail stores in February. The company also upgraded its Raider PSU series to 80Plus Silver with the introduction of a new 650W RA-650 and a 750W RA-750. 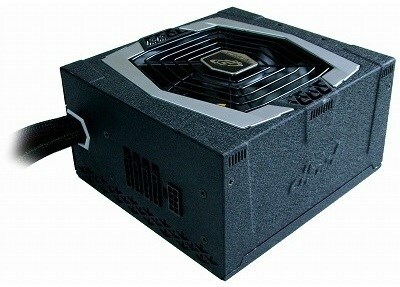 Both models have a single +12V rail, capable of handling 50A and 60A, respectively, and are cooled by a 120mm PWM fan. The Raider series has fixed cables, the 650W model has two 6+2 pin PCIe power connectors, while the 750W has four. The other cables are identical: 24-pin, 4+4-pin EPS, nine SATA, three Molex, one Berg. Just like the Aurum 92+, you can expect the new Raiders in February.